Naughty Dog has confirmed that The Last of Us 2 will see a return of the original game’s popular multiplayer mode. Naughty Dog premiered gameplay footage of The Last of Us 2 yesterday during Sony’s PlayStation E3 presentation, and it’s looking mighty fine. 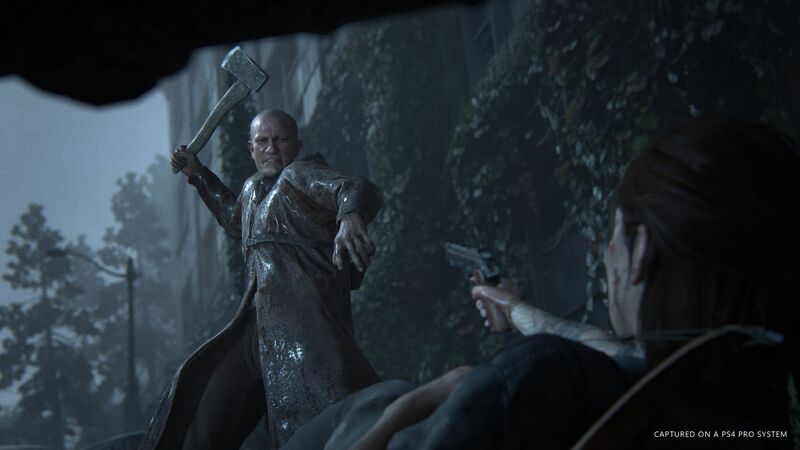 The gameplay was from the campaign, which makes sense – it’s the selling point on The Last of Us – but some fans might have been worried that multiplayer has not yet been mentioned. But now, speaking to Gamespot, game directors Anthony Newman and Kurt Margenau have confirmed that Factions mode is coming back. Newman states that Factions is “coming back”, while Margenau says that multiplayer is coming back, although they’re not yet ready to talk about “what form that takes”. Gamespot will presumably post the entire interview at some point, but it sounds like this is all they were willing to say about multiplayer. Hopefully more news about The Last of Us will emerge over the next few days as people explore the E3 show floor. The Last of Us 2 does not have a confirmed release date, but it will be a PS4 exclusive.